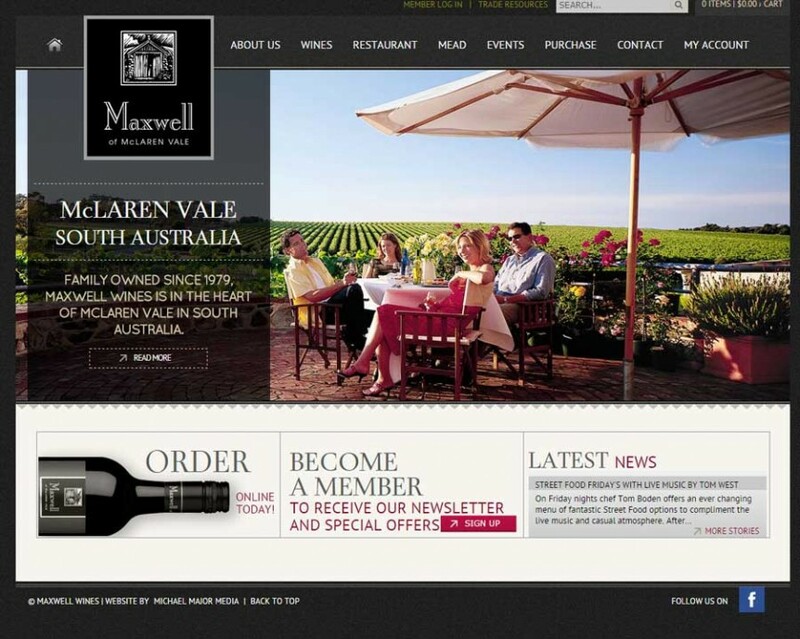 Grant Burge Wines has been a client of Michael Major Media (formerly Winebiz, the website development division of Winetitles) since 2000. 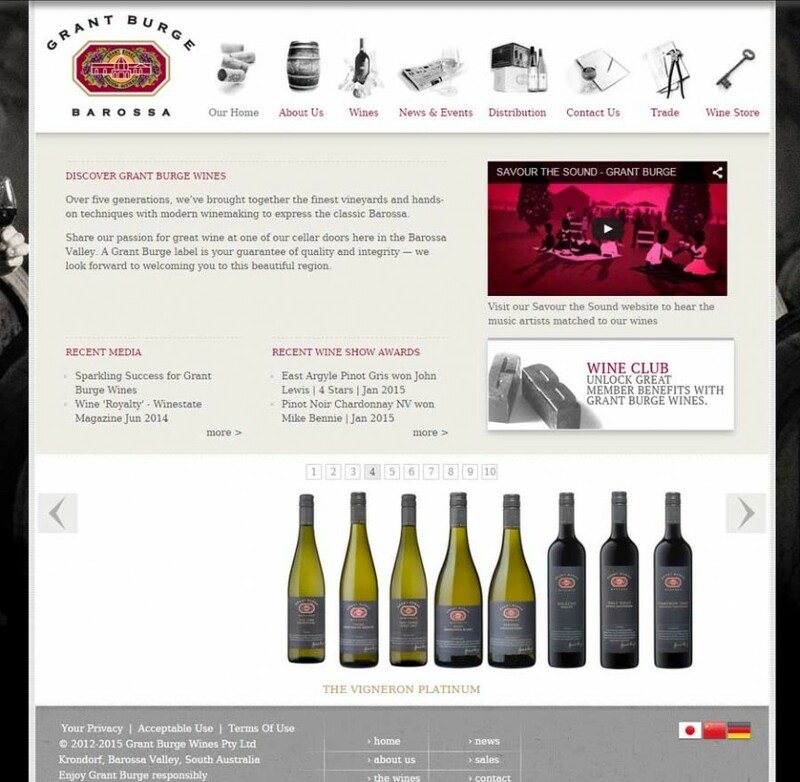 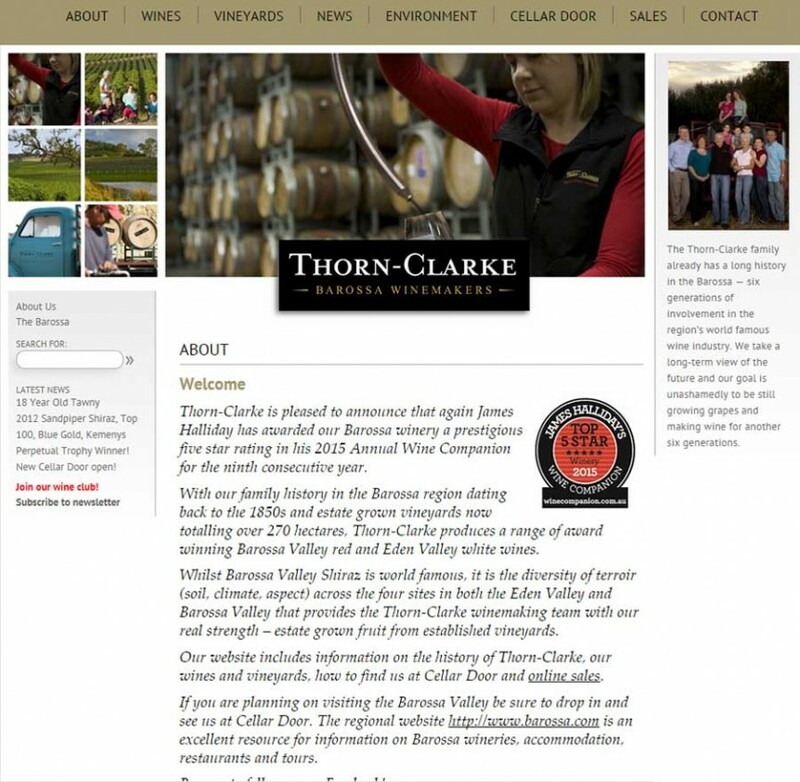 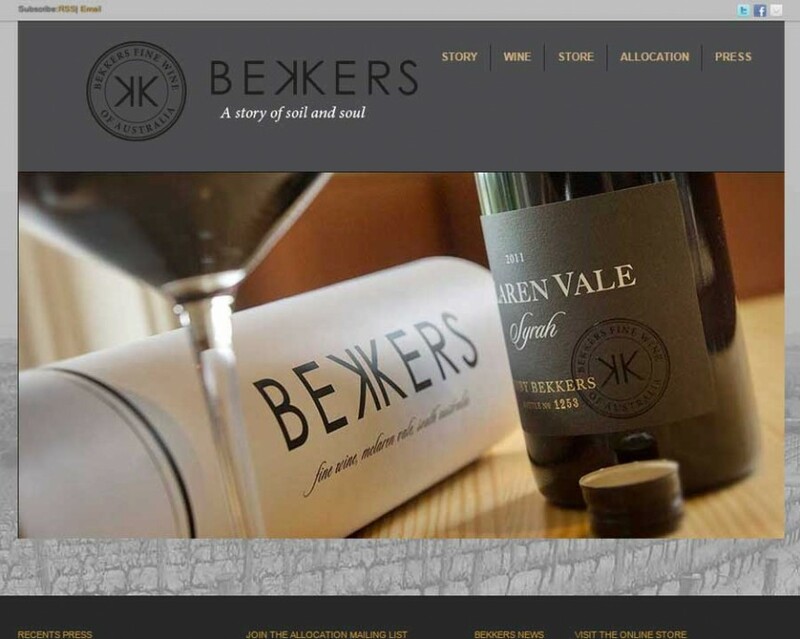 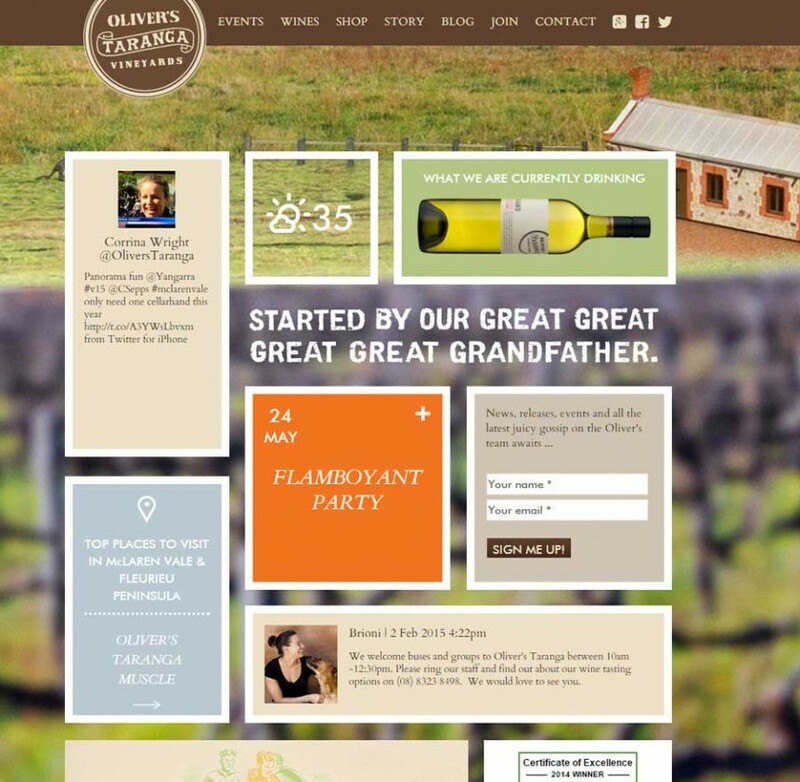 The current Grant Burge website features a heavily customised WordPress backend which runs a full suite of e-commerce tools, integrated tasting notes and reviews and awards and a wine club. 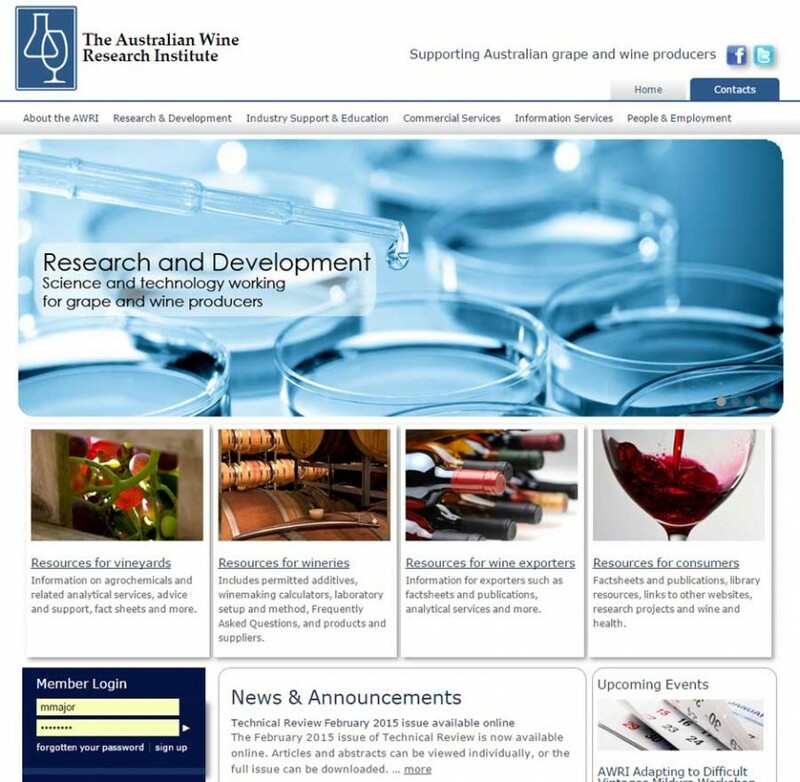 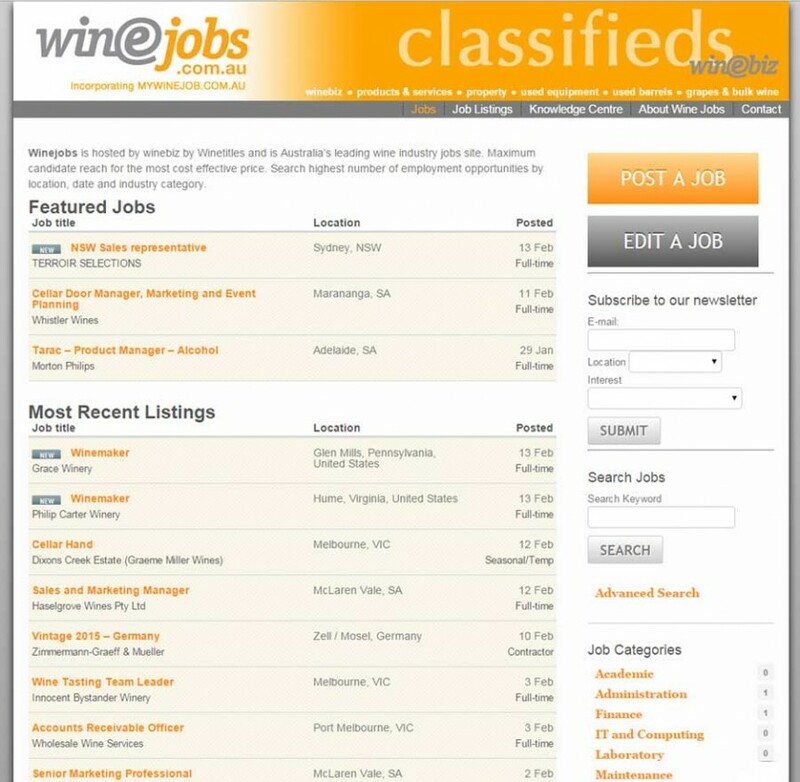 Michael Major Media (formerly Winebiz, the website development division of Winetitles) has been providing website development services to The Australian Wine Research Institute since 1998. 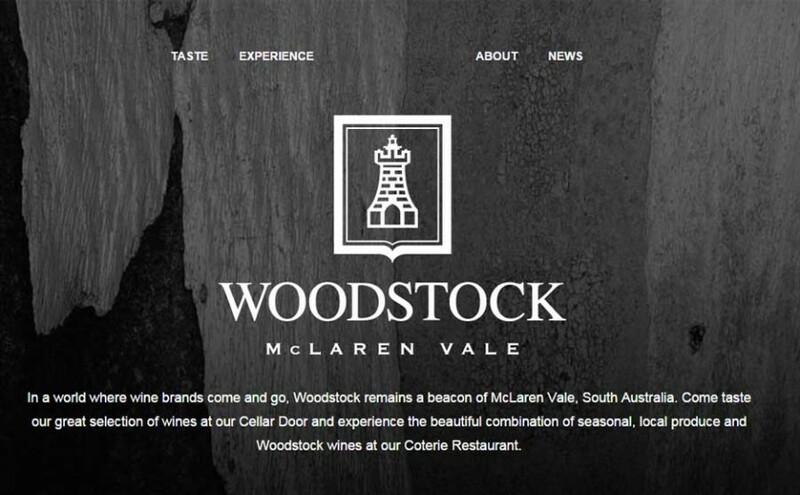 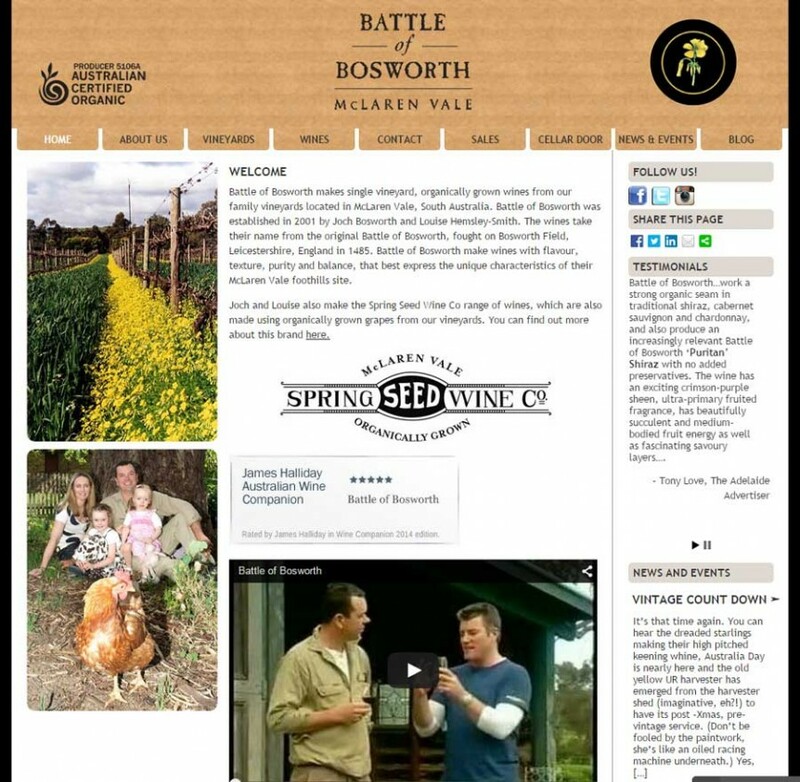 The current website was built in 2013 and features a heavily customised WordPress backend to meet all of the AWRI’s content delivery requirements.